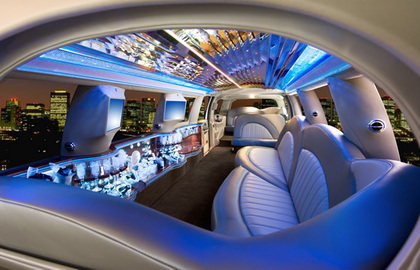 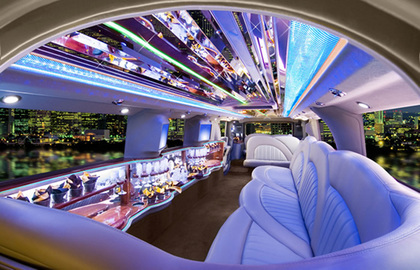 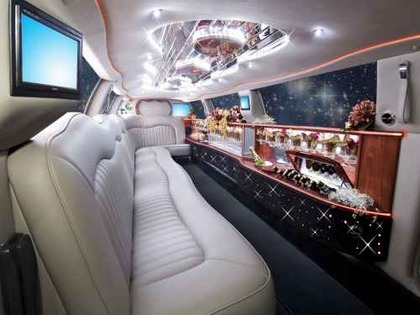 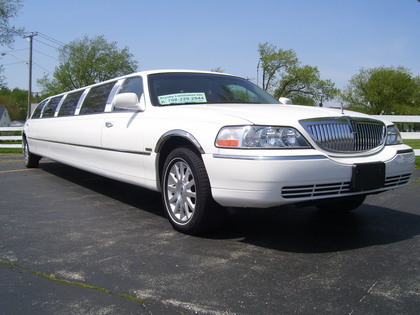 Home > Cook,_IL,_USA > Vendors > A_Royalty_Limousines_Inc. 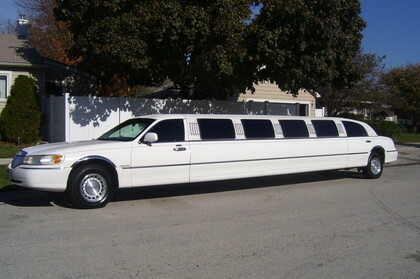 A Royalty Limousines Inc. Burbank, IL. 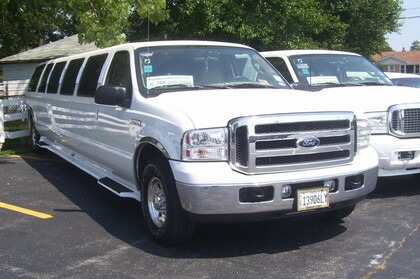 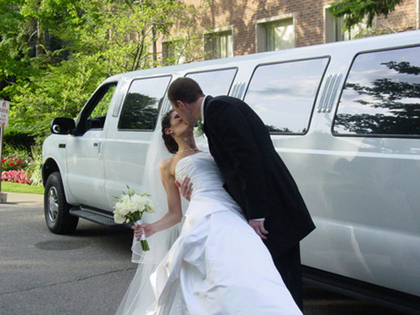 "Wedding Specialist" Our fleet of Limousines and SUV's can accommodate all your guests in pure Luxury, serving Chicago Land and Suburbs for over a decade. 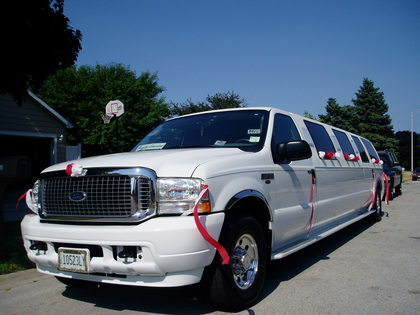 Call today to make your occasion a Royalty One! 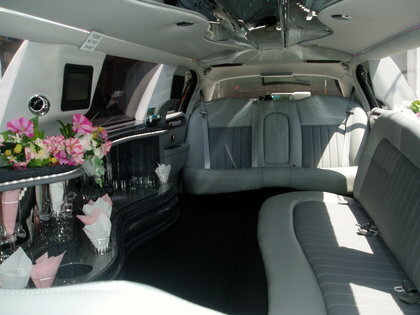 I chose Royalty because of their friendliness and comfort level I felt when talking to the coordinator. 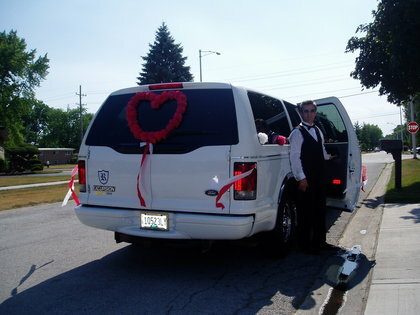 Our chauffeur was great. 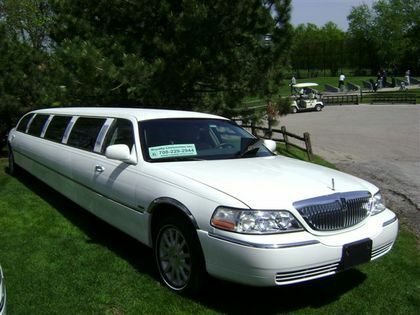 Helped the bride in and out of the limo and was very friendly.